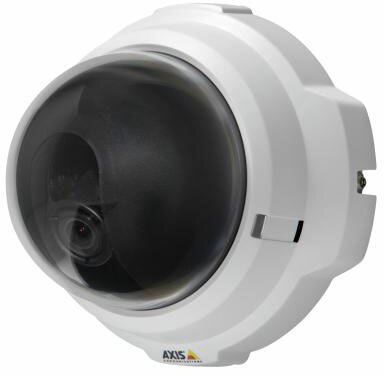 Axis M32 Series Network Camera is an affordable and compact fixed dome network camera, perfectly suited where discreet and tamper-resistant fixed domes are requested, e.g. in retail stores and office buildings. 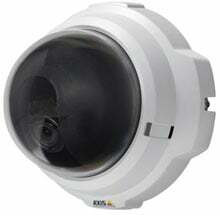 M32 Series Network Camera offers excellent image quality with progressive scan in SVGA resolution. Multiple H.264 streams, as well as Motion JPEG streams, can be provided simultaneously either in full frame rate or individually optimized for different quality needs and bandwidth constraints.